Recent research has shown that children aren’t drinking enough water at school as access to water in schools is often quite poor. Water can help prevent the tiredness and irritability often associated with dehydration and can improve a pupils concentration levels. 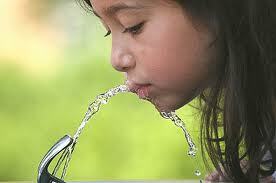 The answer in many cases is to provide your school with water fountains. All water systems including bottled systems require some maintenance in terms of regular sanitisation and filter changes. Most fountains today are available as either freestanding or wall mounted units, they both work in the same way as each other but capacities may vary between the two types of system. Some schools may require a shorter wall mounted unit but site it on the floor to ensure that small children can access the water. 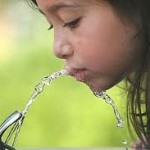 Drinking Water Fountains have a wide variety of fountains on offer to suit any learning environment and our experts can help you choose a product that gives your school the best quality for the best value.